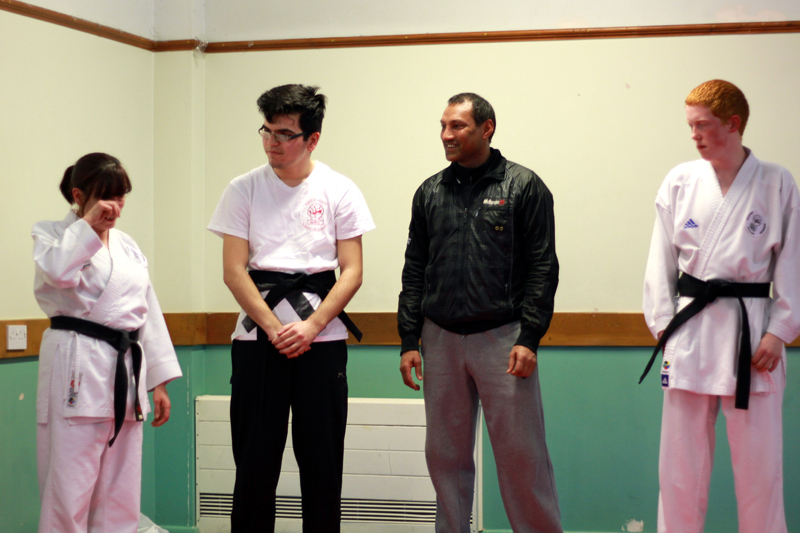 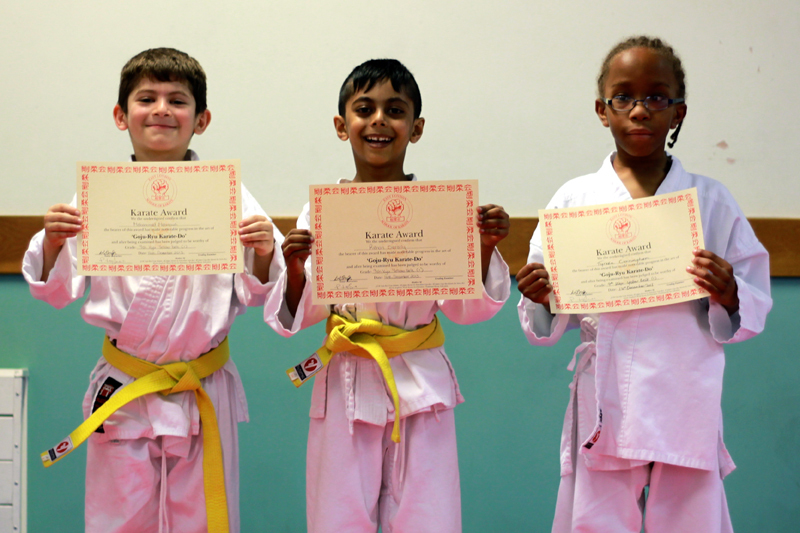 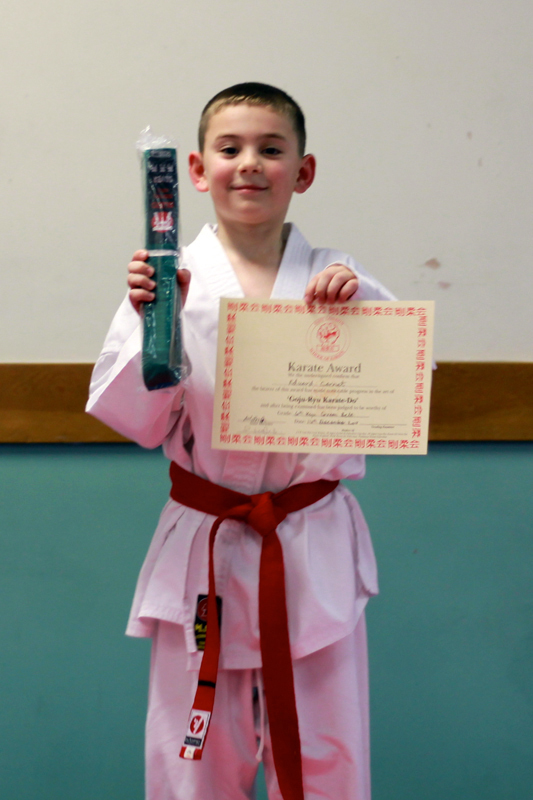 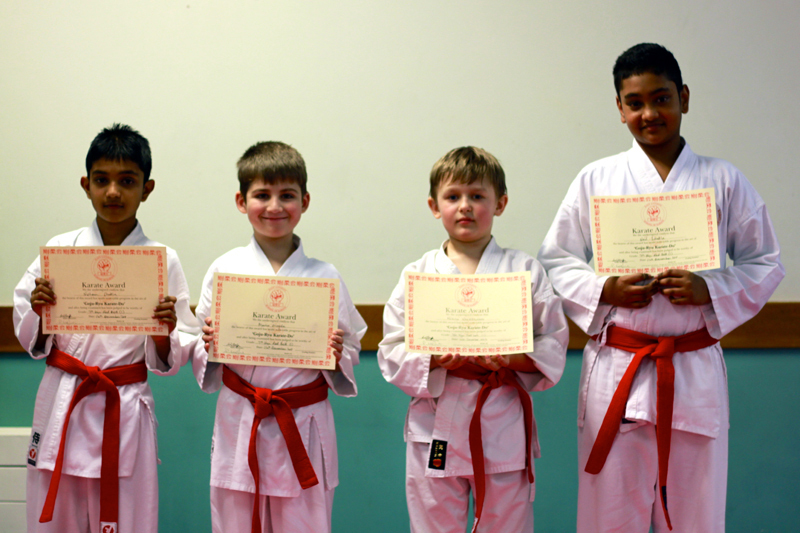 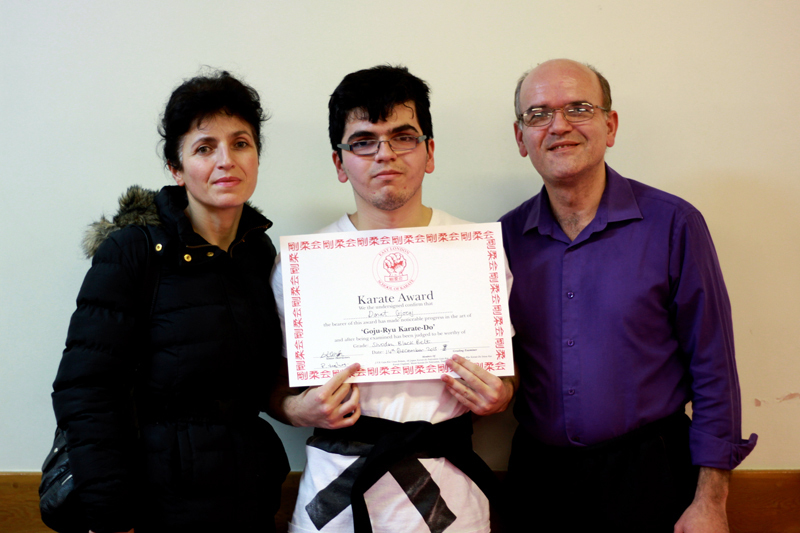 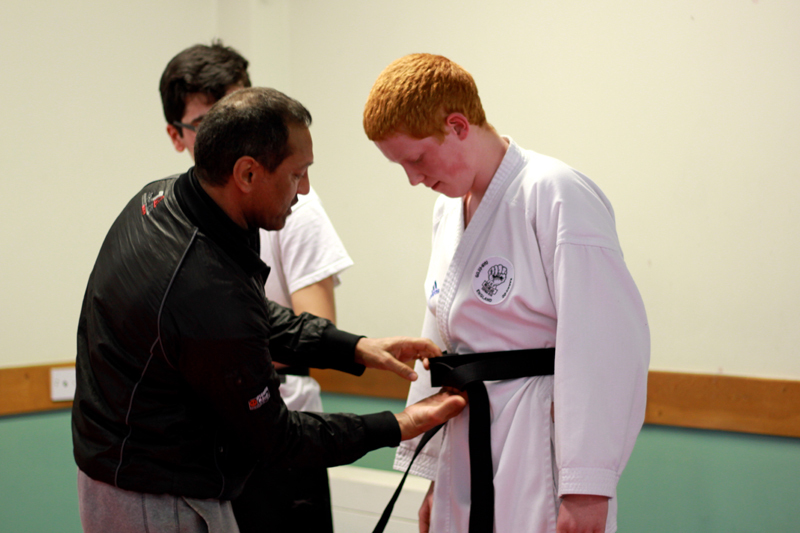 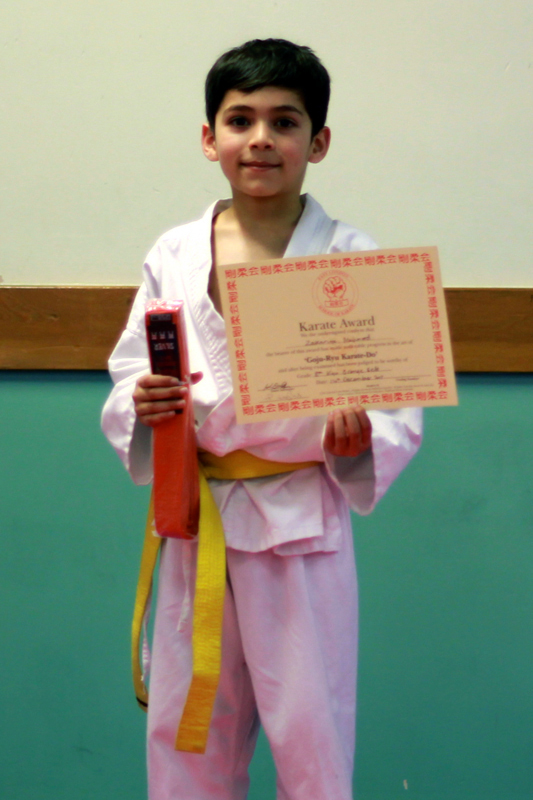 Here you will find all of the latest news and goings on of East London School of Karate. 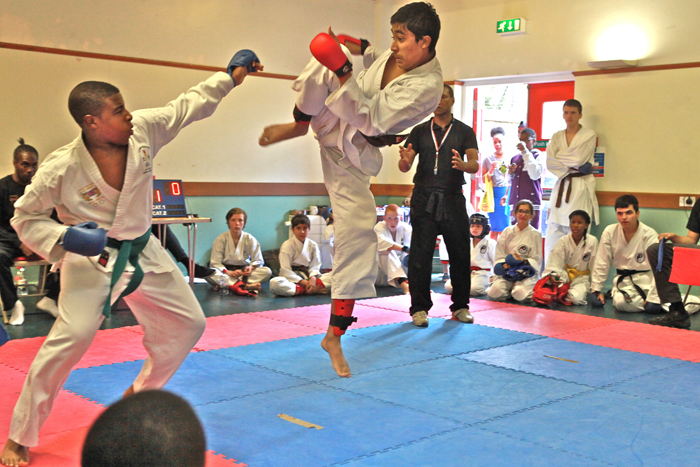 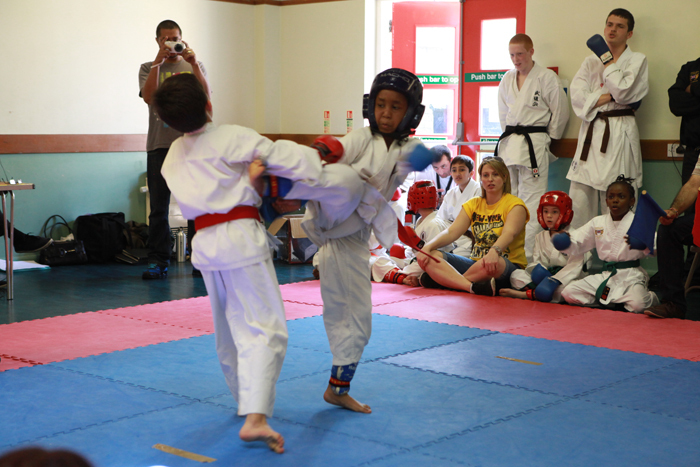 On Sunday 1st June, East London School of Karate hosted a friendly competition for juniors between ELSK, Olympic Karate Inc. and Jikan Dojo. 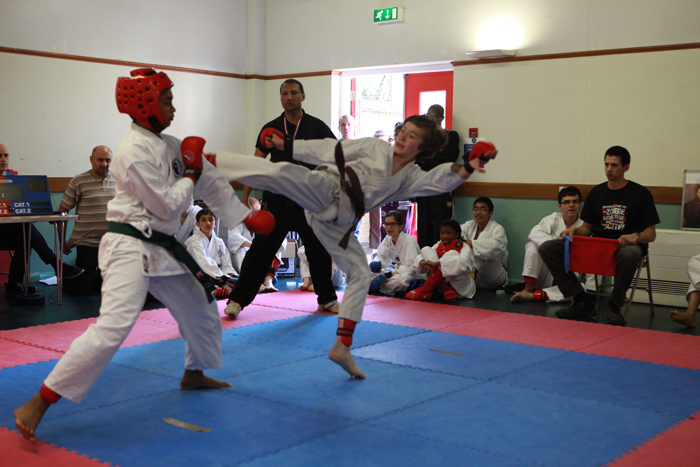 It was a fantastic turnout with over 50 juniors competing. 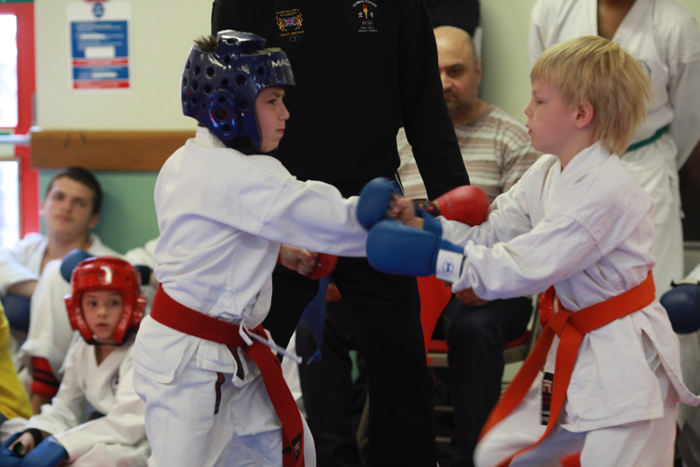 All of the competitors, supporters and coaches showed amazing support and sportsmanship. 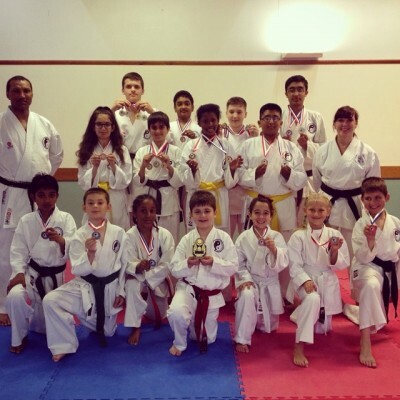 ELSK won a great haul of medals, including 8 gold, 11 silver and 9 bronze, in kata, kumite and team kumite events. 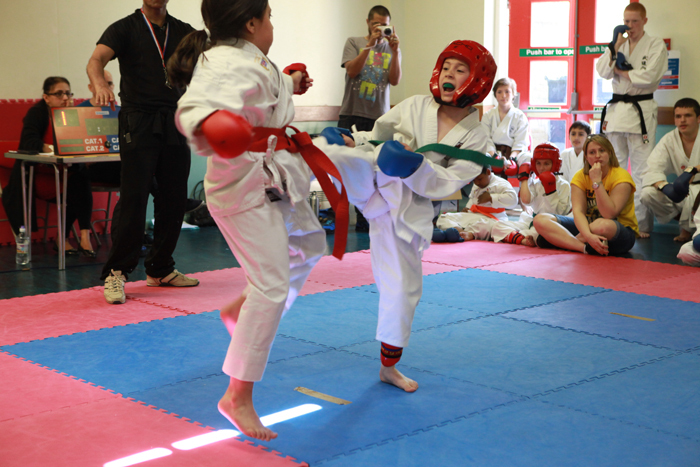 There were also 2 trophies up for grabs for boy fighter and girl fighter of the day, which was decided by a vote between all competing clubs. 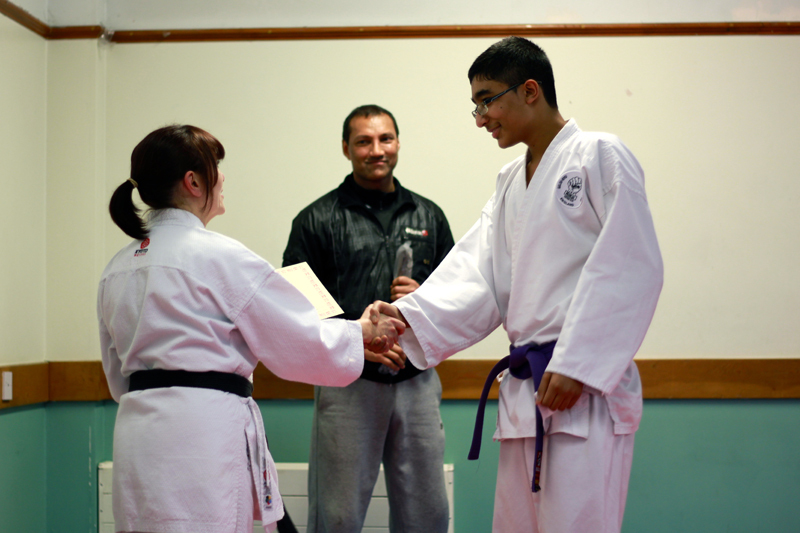 Tiby Mogda of ELSK was awarded boy fighter trophy for being brave and carrying on fighting even when injured. 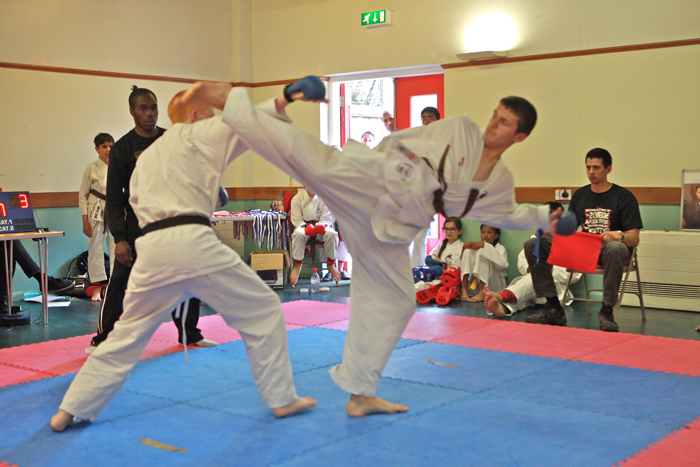 Below are some photos of the day and more can be found here. 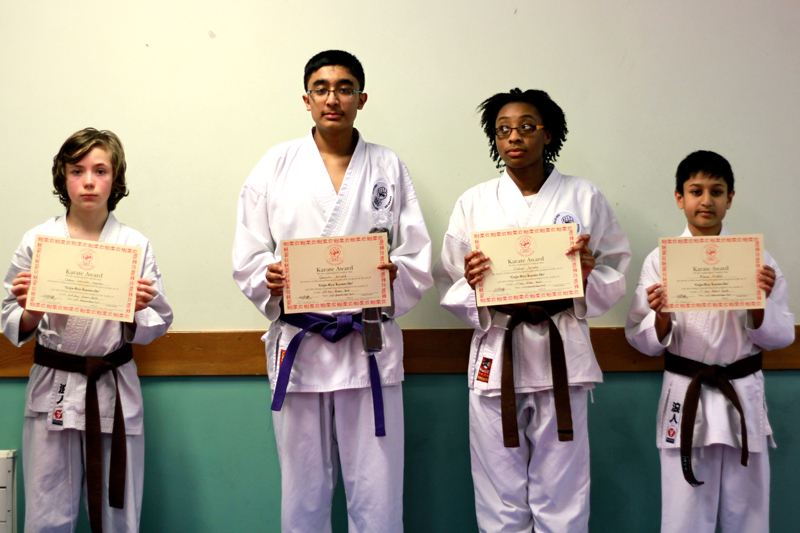 Thanks you to all of those who participated and supported the competition and we look forward to hosting another. 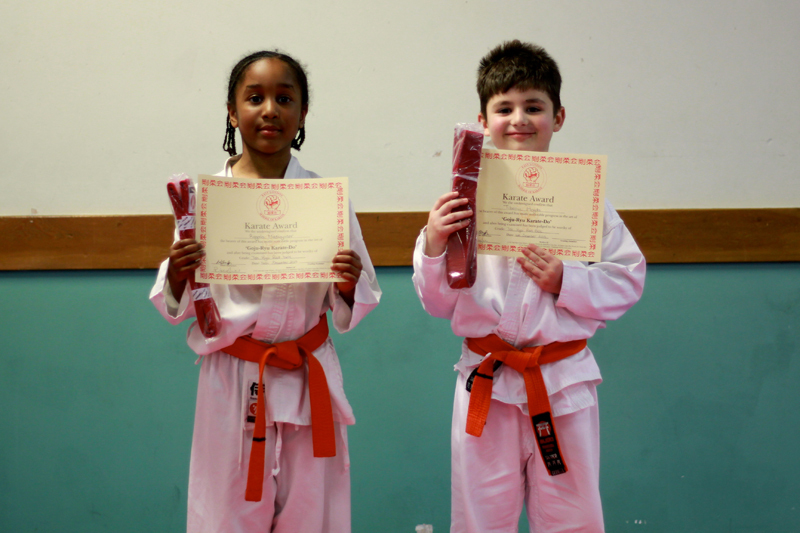 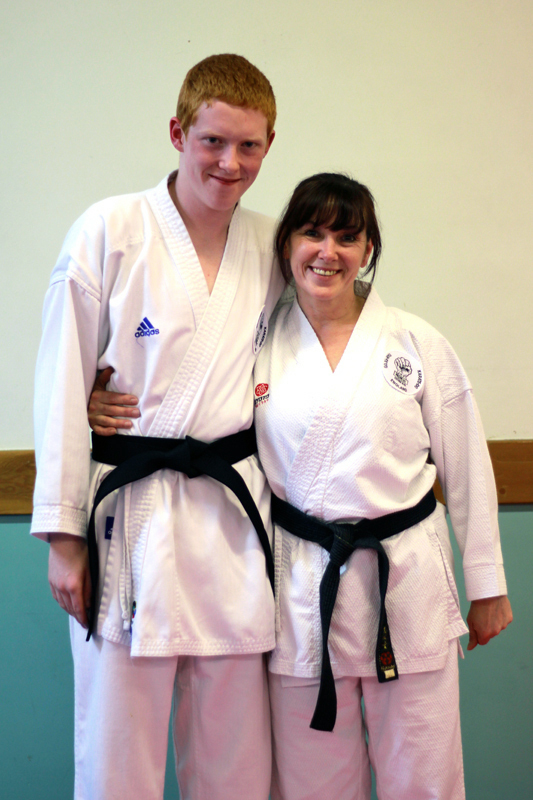 ELSK are very proud to announce that we have two new black belts in our school. 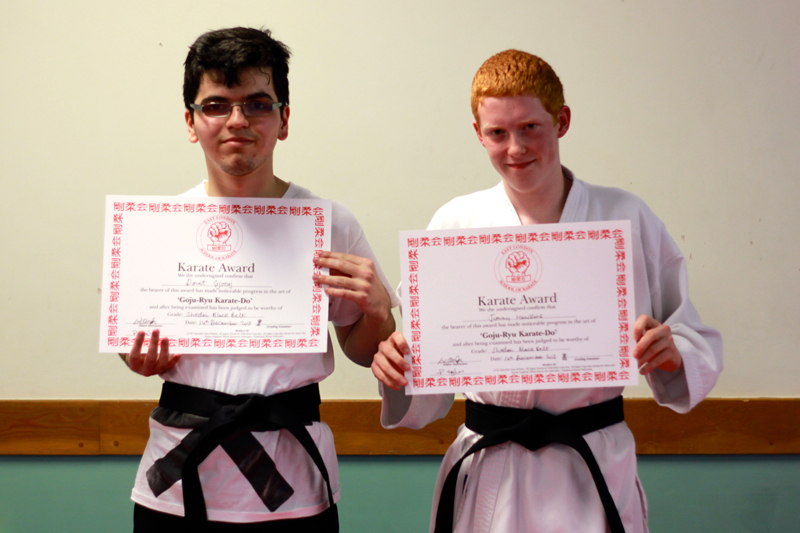 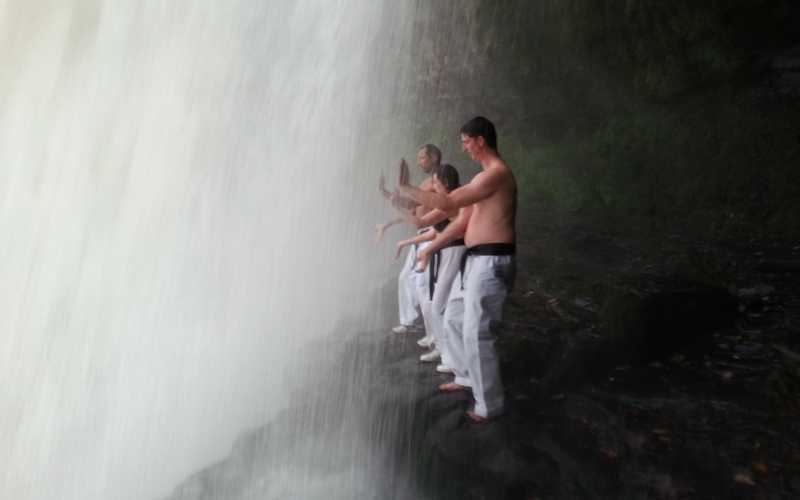 Congratulations to Jimmy Hawkins and Donat Gjocaj for achieving their Shodan Black belt. 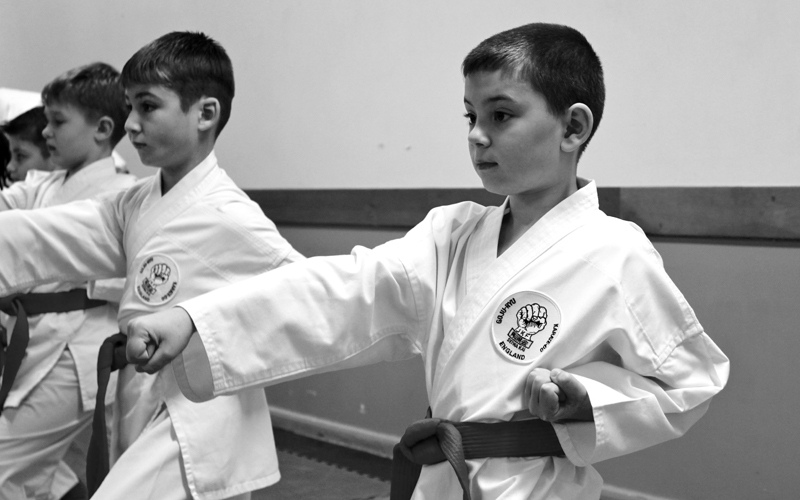 They have been training hard for over 12 years. 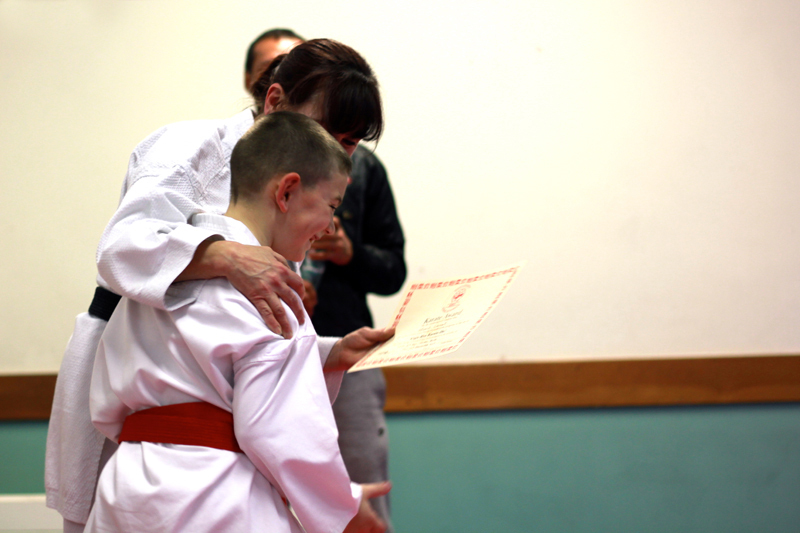 Sensei Pam got a little emotional! 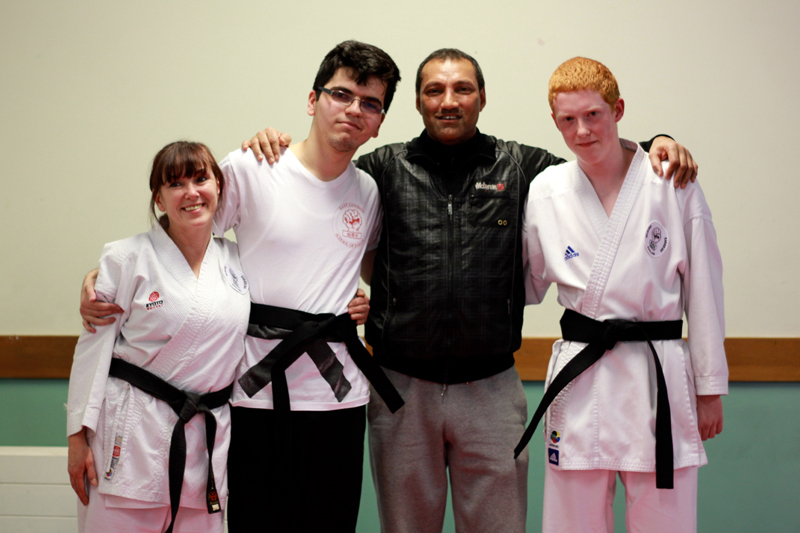 And so did our new black belts. 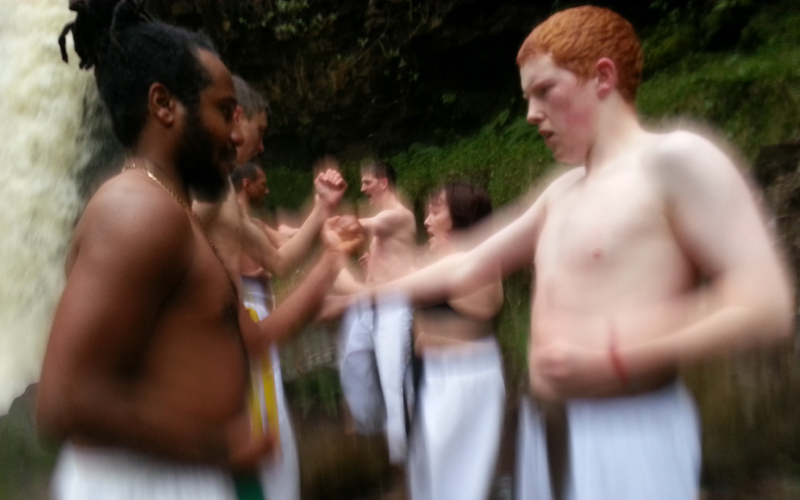 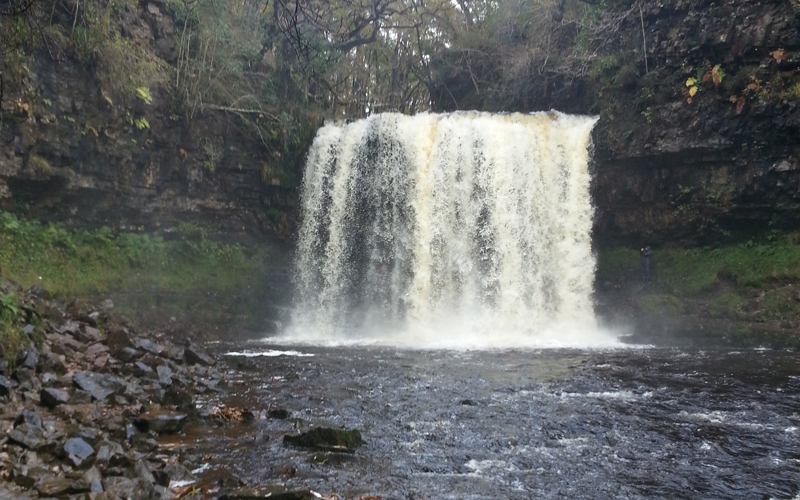 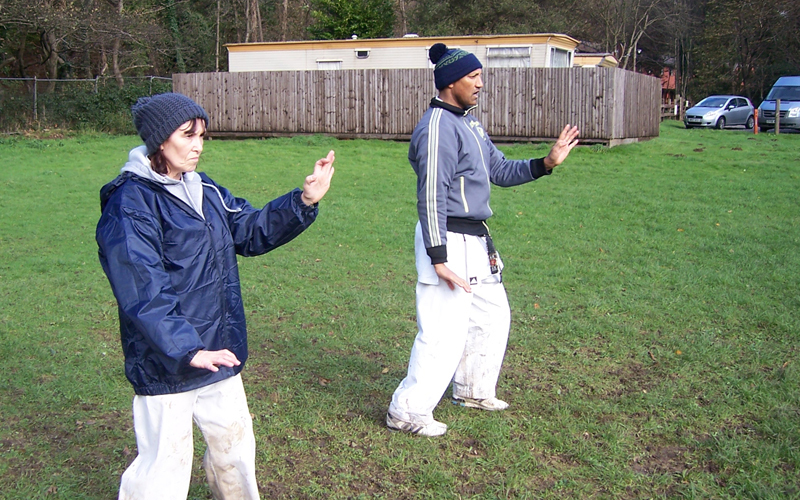 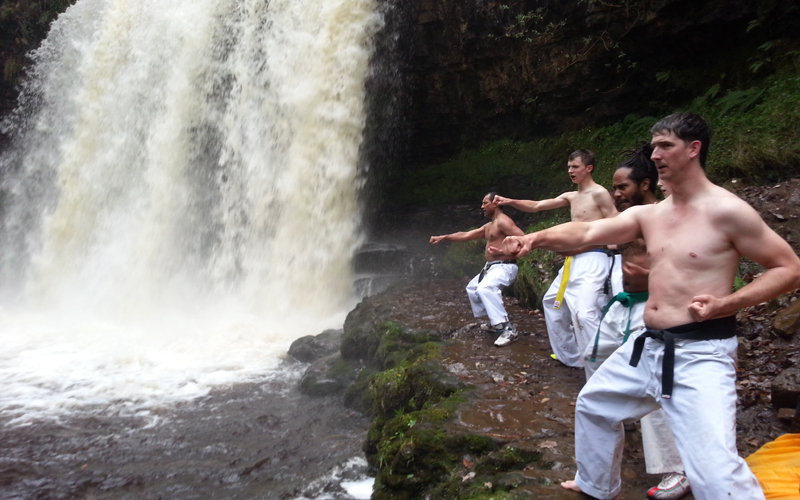 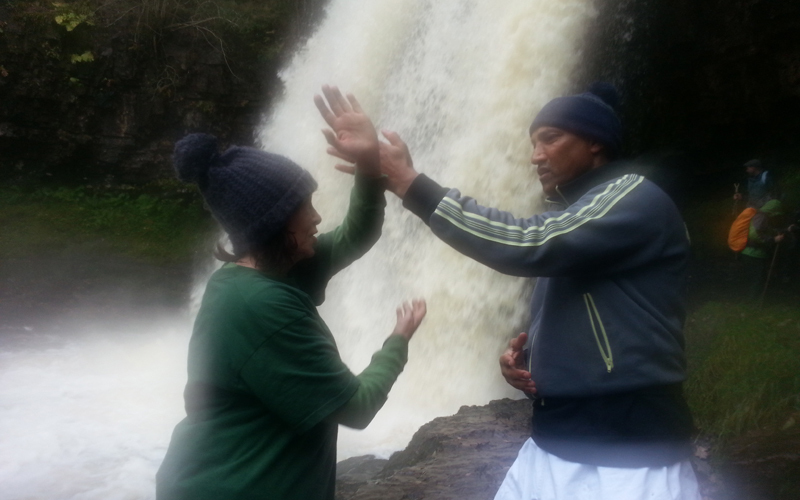 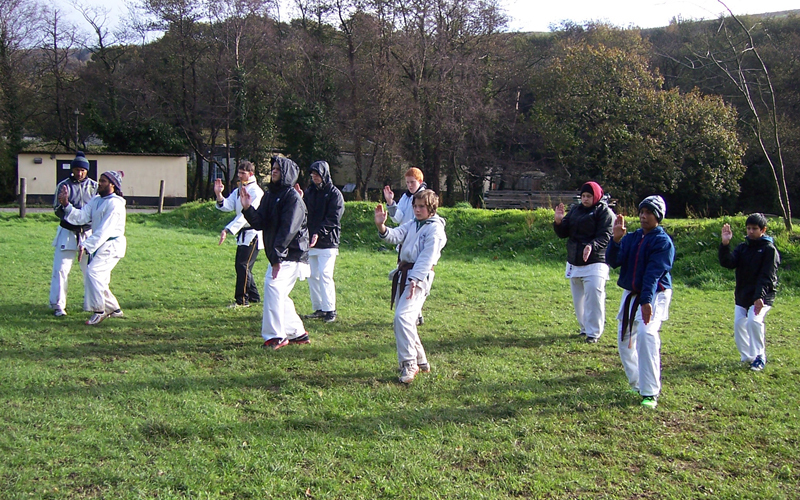 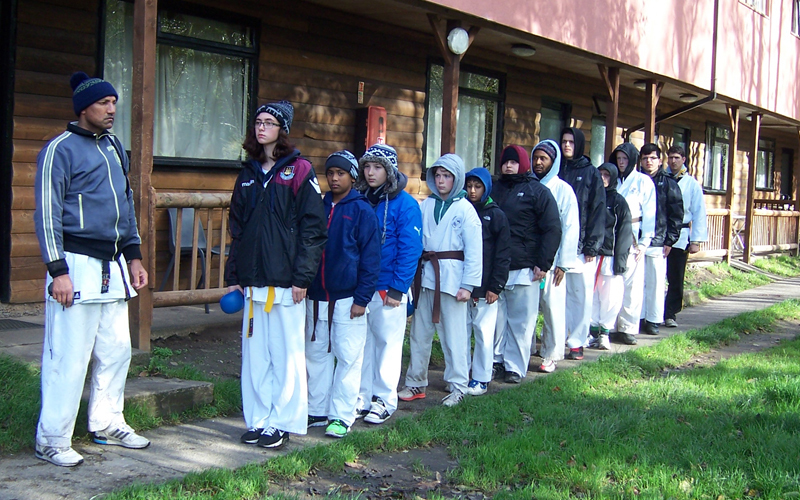 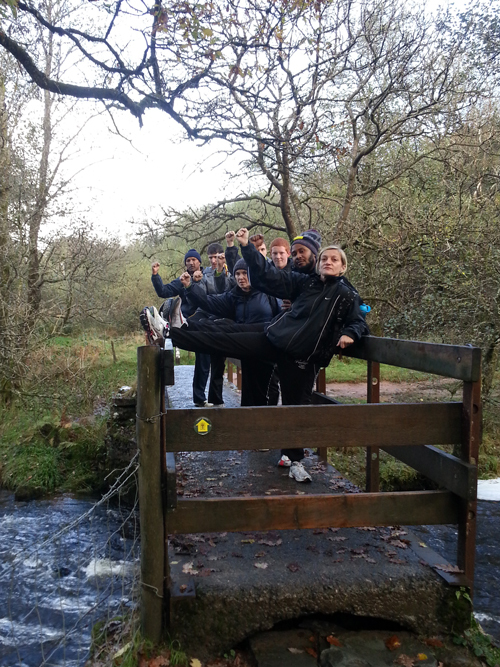 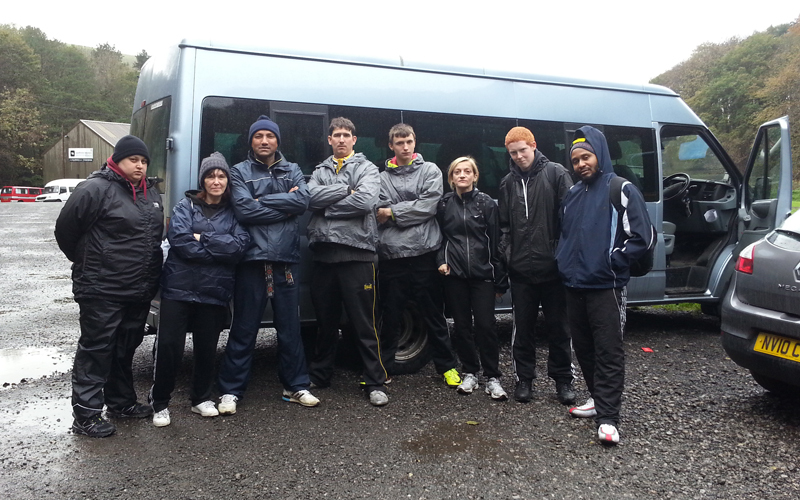 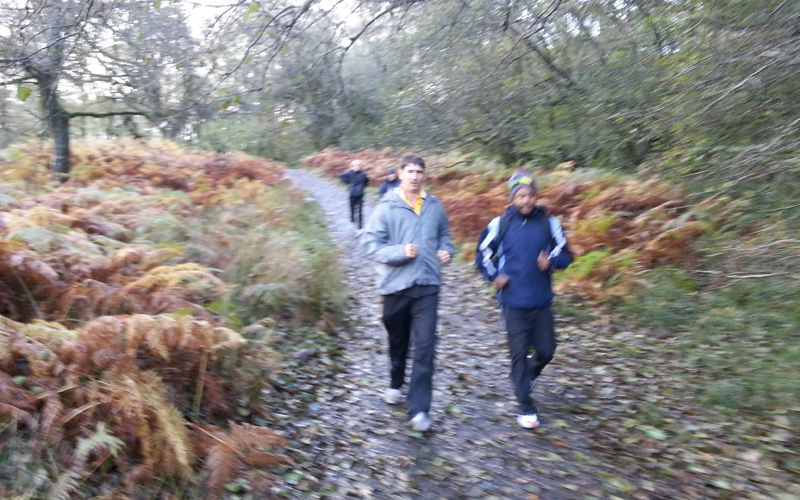 Last weekend, 15 ELSK students went on the annual Wales Weekend Training Camp. 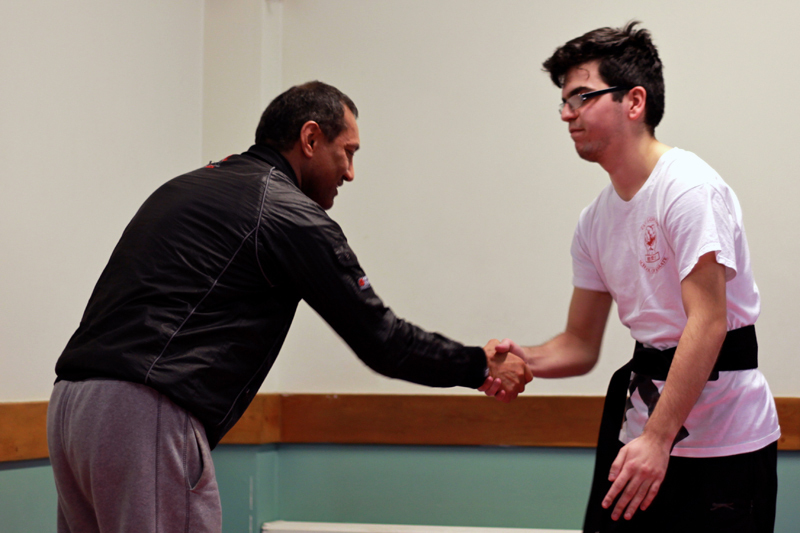 Our senior instructor Sensei Kim achieved his 5th Dan Black Belt this weekend. 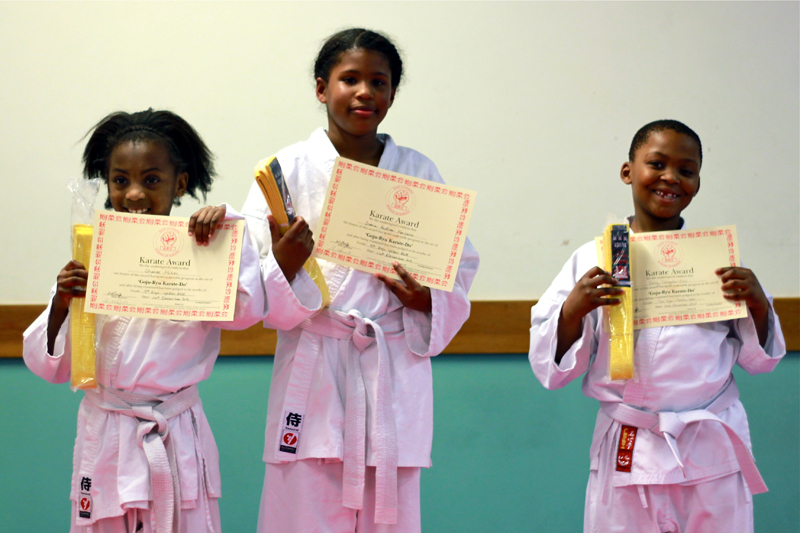 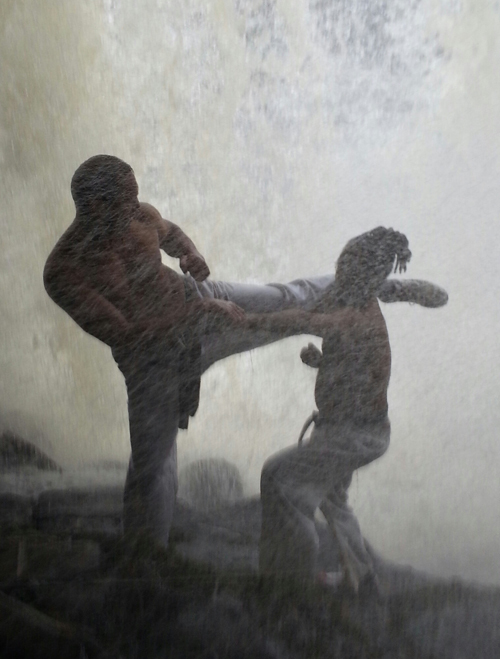 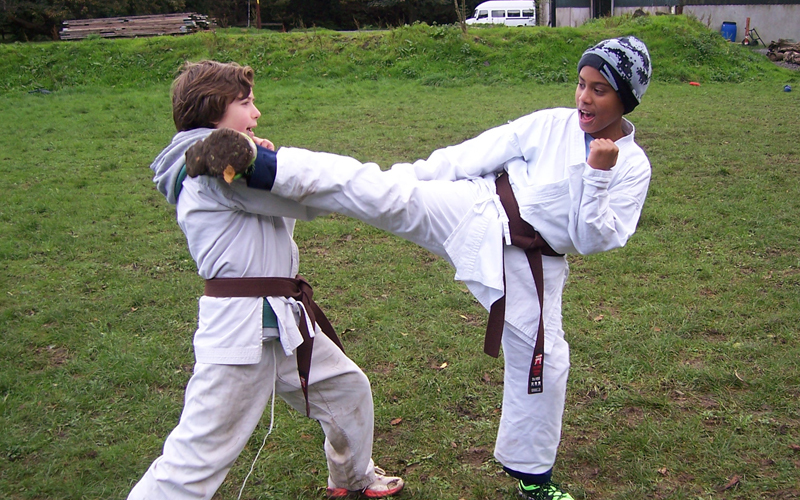 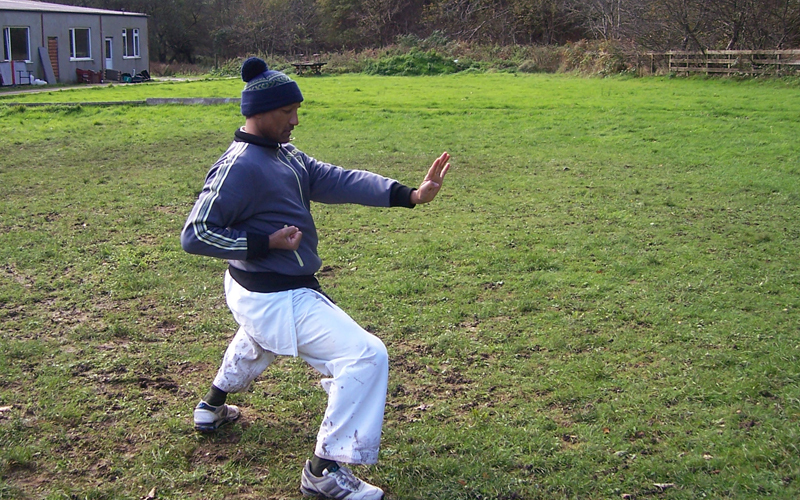 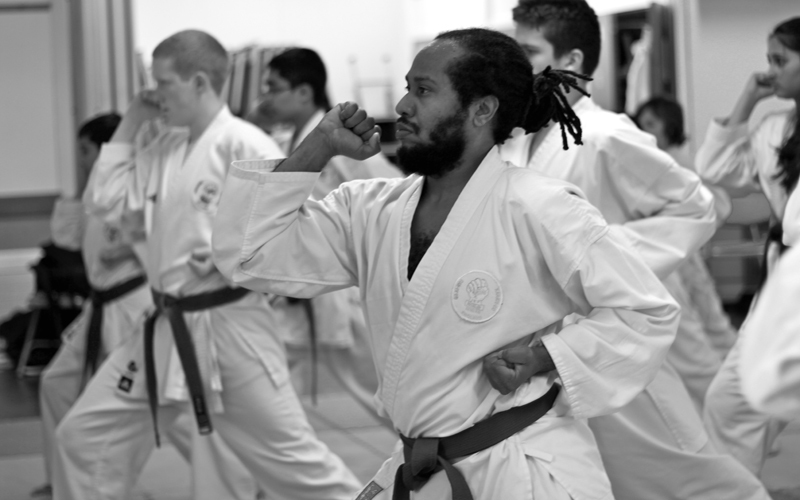 Hello and welcome to East London Karate Club’s new website. 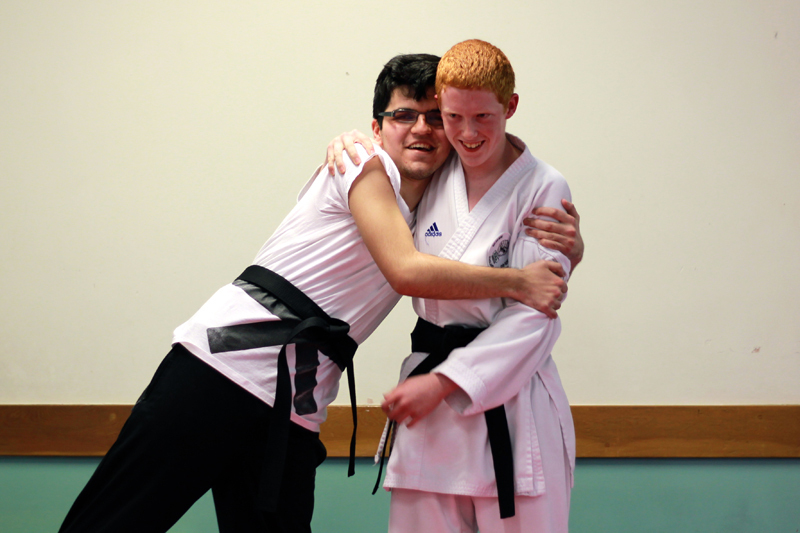 Here you will find all of the information you need to know about our school and where you will be kept up to date with all of our going ons. 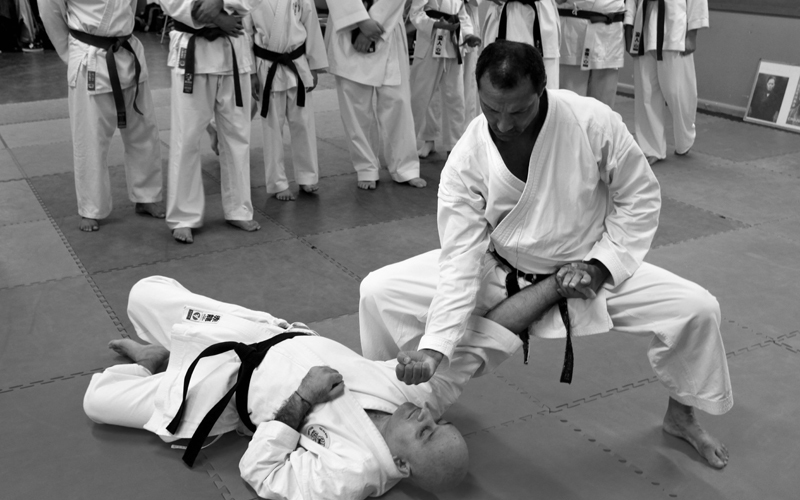 If you are wishing join ELSK, then feel free to contact us in any way convenient to you and come back here regularly for the latest news.